This is our ninth episode our amazing podcast called ‘Wrestling is Everything is Wrestling‘ or WEW for short, which is part of the Boomstick Comics brand on the Multi-Media Men Podcast label. That was a mouth full. 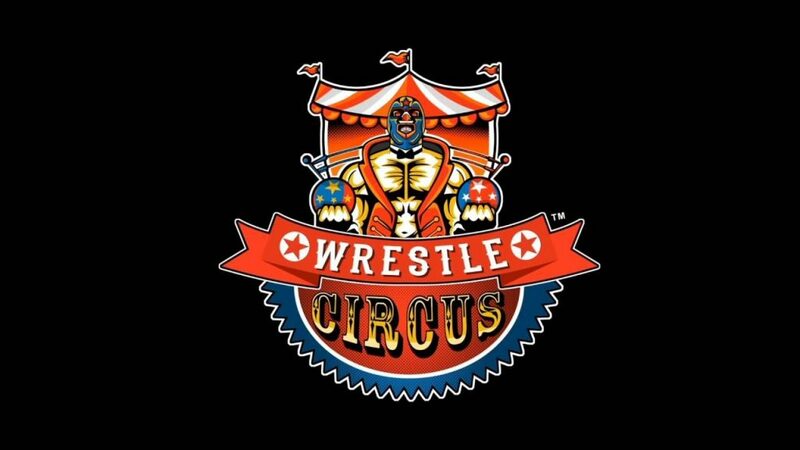 Tom Nix and Bryan Kluger went to the new incredible Wrestling Promotion that is Texas-based called ‘WRESTLE CIRCUS‘. Needless to say, it was an amazing two night event, taking place in Austin and Dallas. In this episode, we discuss all of the amazing matches, superstars, and why WRESTLE CIRCUS and the indie scene is so important and fun. This entry was posted on Tuesday, November 22nd, 2016 at 10:06 am	and is filed under Events, News, Podcast. You can follow any responses to this entry through the RSS 2.0 feed. You can skip to the end and leave a response. Pinging is currently not allowed. « We Finally Get The Sequel To ‘The Dark Crystal’, But It’s Not The Sequel We Deserve!! !